What is happening in Year 4 this term? Can you believe we're already half way through the year?! 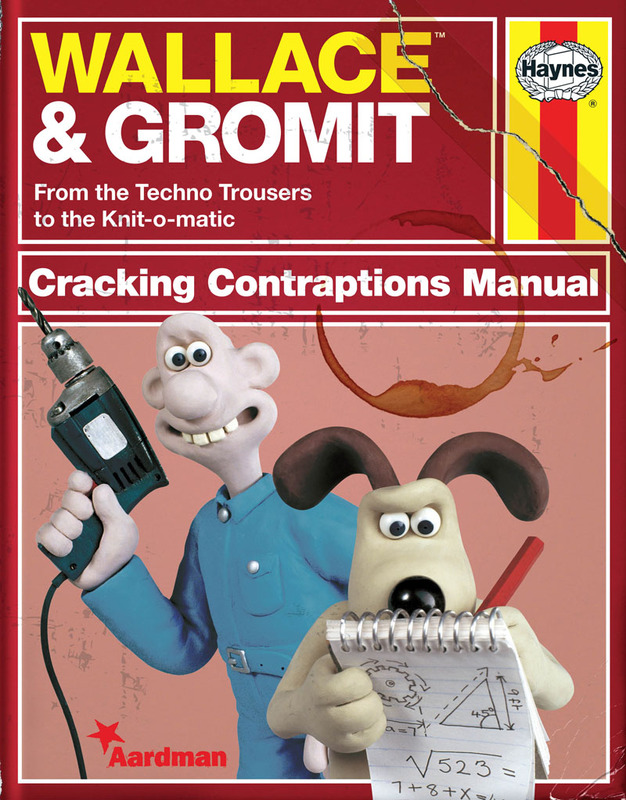 ENGLISH - Our first focus will be on Explanation Texts - using Wallace and Gromit as our stimulus, we will design our own wacky inventions and compile an explanation text to go with it. We will then read different forms of Poetry and look at how poets use language to create an effect. Our last unit this half term will be Debate texts. We will understand how a balanced argument is conducted, and how you can voice your viewpoint in a formal and controlled way. SCIENCE - In Science, we'll find out more about teeth and what happens when you eat food, with regards to the Digestive System. PE - Our focus this half term will be Gymnastics. It will also be our last swimming term. GEOGRAPHY - Where does our food come from? That is the question that we will be exploring. DT - Linking closely to our Science and Geography, we will be researching, designing and making tasty, healthy snacks. COMPUTING - Along with e-safety, we will look at the positives of blogging and social media. FRENCH - Continuing our topic of animals, we will learn to say a variety of different animals and where they live. 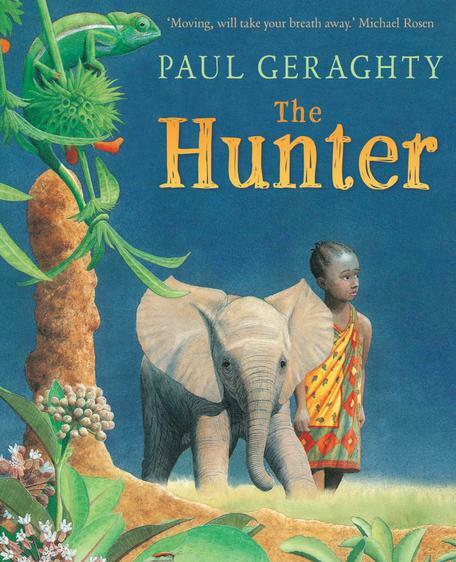 We begin our English unit, reading and exploring stories from different cultures. 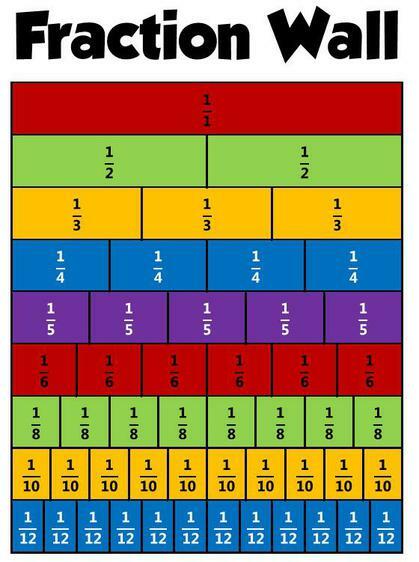 Our maths this term will consist of fractions, time and solving various problems using our reasoning skills. In Science, we will learn about electricity. 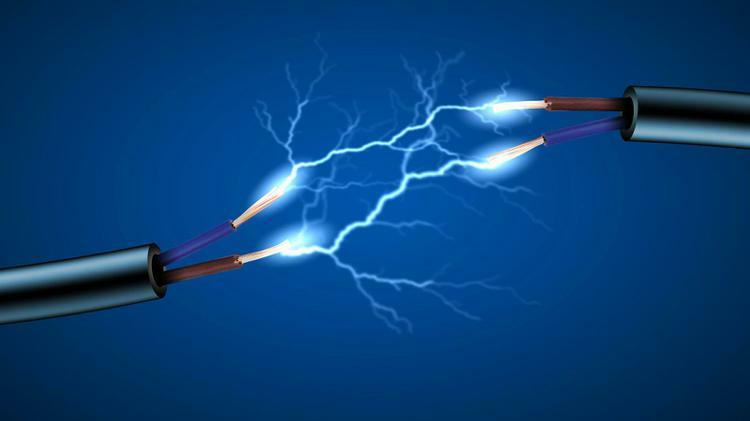 This will include ways to stay safe when around electricity. This topic will also link with our DT, which will be to design and build our own electronic game. In RE, we will focus on what makes a 'good leader.' We'll discuss people who inspire us, and how they do that. We will look at important figures in different religions. Swimming will continue this term, so please remember your kits. PE will be tennis.